KPP is growing and we are taking this opportunity to formally introduce you to the newest members of our organization. Last week, we introduced you to Bill Ralston, CFP®, who joined the firm in February of 2012. 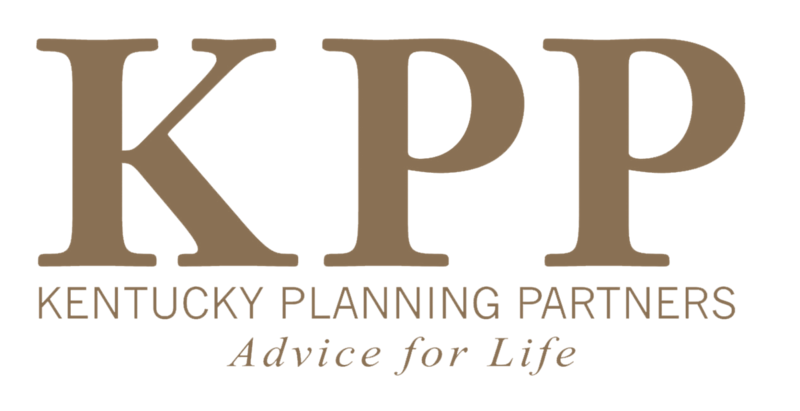 Bill has quickly become a resource for KPP in the 401(k) industry and his professionalism at all times has quickly made him a well respected and much appreciated member of our firm. 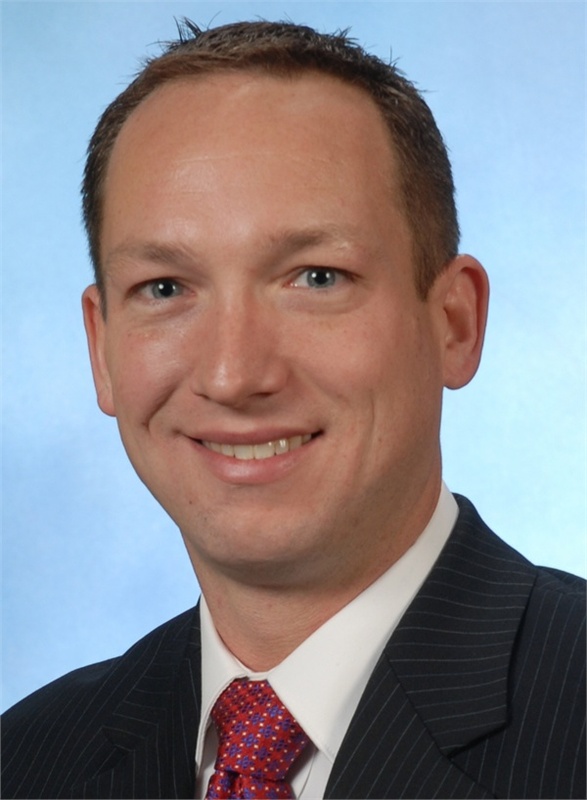 Thomas M. Wright joined the firm in May of 2012. He started his career in the financial industry at Edward Jones in 2004. He graduated from Western Kentucky University with a BS in Business Economics and holds Series 7, 63, and 66 securities registrations with LPL Financial along with Life and Health licenses in AL, CO, FL, IN, and KY.
Thomas believes in building advisory based relationships with his clients and he strives to help the individual investor to bridge the gap between underfunded accounts and retirement lifestyle goals. His outgoing personality and many interests allow him to nurture those relationships by spending time with clients outside the office-in fact, he recently went on vacation with a few of them. He is the father of an active 8 year old son, Will, and when he is not in the office or spending time with his son, he is on the golf course, the racquet ball court, or running on the treadmill.